Here are some great art and craft ideas to celebrate either a birthday or just for the fun of it. What a creative idea it would be to celebrate with a Watermelon-themed party. Here are some great ideas to help you along the way. Here are some great party ideas for any occasion. Everyone LOVES ice cream, especially when they can add their own toppings. Sweet City Candy had a great idea on how to display your sundae toppings with a vintage flare. Beach Balls are a fun way to celebrate a birthday. they are inexpensive yet charming and colorful. Make your “ball” party one of the most bouncy parties out there. Here are some great ideas to help you throw that perfect bash. 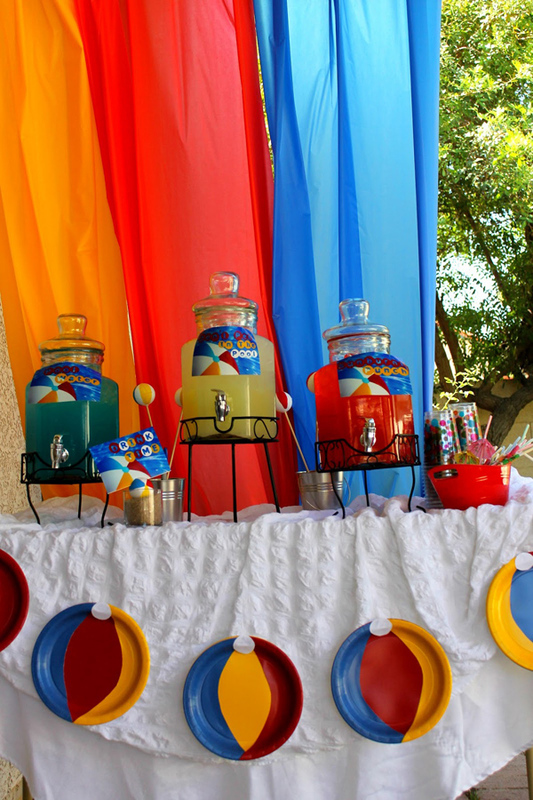 Kara’s Party Ideas has an adorable beach ball party. I love the garland plate decor that was displayed throughout the whole party. What an easy and inexpensive way to decorate. Summer birthday’s are the best because you can celebrate in swimsuits with beach balls, snow cones and water guns. Here are some great ideas to help you throw that perfect summer beach bash. What better way to celebrate summer time and birthdays, than with sweet treats and water games. Here are some awesome ideas to help you plan that perfect summer fest! Celebrating your party whether it’s a birthday, baby shower or “night owl” party, here are some ideas that will have your guests “hooting” for more. The owl-theme is great for a boy or a girl which makes for easy party planning. The Very Hungry Caterpillar is one of the cutest party themes for kids. Not only could you celebrate a birthday with this theme, but this would make an adorable baby shower. I love all the colors and ways to integrate the book into a party. Here are some great ideas to help you create that perfect caterpillar party. Flowers would brighten any party. Celebrating with a flower-themed party would be great for any age. You could make your decor more juvenile for younger birthdays and more grown-up for older birthday girls. Here are some fantastic ideas to help you throw that perfect flower-themed party. Oh Happy Day created the cutest flower party blowers. These would be the perfect craft or party favor for a flower themed party of any age. They have step by step instructions if you’d like to make some. 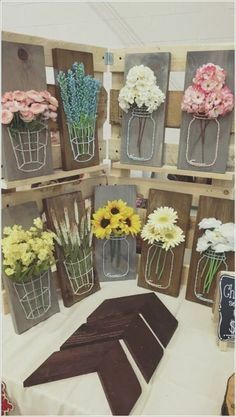 These would be a cute centerpiece for any party too. Every little girl loves spotting a little red lady bug. What a fun idea to celebrate a birthday featuring this cute little bug. The color scheme of a lady bug allows you endless options to create a darling party. Here are some “bug-tastic” ideas to help you throw the perfect ladybug bash. MG Party Impressions created great ladybug cupcakes. They decorated their cupcakes with green sprinkles for grass and red mini ball candies for ladybugs. their cupcake toppers are creative and catchy too.